To have naturally healthy, long and light hair is perhaps the dream of every girl. 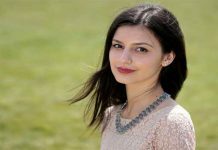 Though you can choose to go for shampoos and conditioners, but they come with chemicals enough to spoil your hair and thus there comes a need to look for the approaches that help us achieve this in a smart manner and that too naturally. Here in this article we have thus come with some simple tips for you to lighten your hair in a natural manner by following some simple steps that I am mentioning below. Honey can prove to be the best natural remedy for your hair. Just mix some apple cider vinegar in honey and apply it to your hair. Wash your hair after 10 minutes of applying it and you will see that your hair have got lightened and that too naturally. You can use honey alone as well. Egg yolk contains proteins that can prove to provide an added strength to your hair and thus you are advised to use egg yolk on your hair. Just take two unboiled eggs, break the white shell, take the yolk out of it and mix it up with a spoon. Apply this egg yolk in your hair from tip to the root and wash after keeping it applied on your head for one hour. You will get smooth and light hair. You can choose to go for milk as an approach to lighten your hair as well. Just take some skimmed milk in a glass and massage your hair thoroughly with it. Keep the hair as it is for some time and then rinse it with water. Washing your hair time to time with milk can make your hair light and strengthened. You can even choose to go for vinegar wash as well. 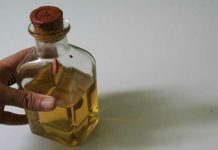 Just apply some apple cider vinegar on your hair or some apple juice and keep it applied for half an hour. Rinse your hair with water after some time and then go for conditioning of your hair. Your hair will get lightened naturally. Make it a habit to go for oiling of your hair from tips to roots two hours before you go for bathing. 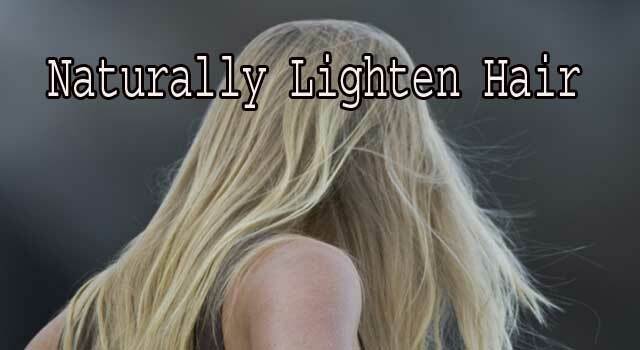 This will help you lighten your hair naturally. You can switch to coconut oil or nut based oils in place of your regular hair oil to get your hair lightened naturally. Take some neem tree leaves and basil leaves and boil them in water that you use for bathing. Let the water get cooled or Luke warm in essence and then bother with it. You can even choose to apply those leaves to your hair in order to get added benefits. You can even choose to juice up these leaves and then apply it regularly. Besides these approaches, you are also advised to stay in touch with your health care provider or your doctor in order to get counseled from time to time in order to achieve added benefits.